Rapper, comedian, actor and writer Childish Gambino offers up his latest music video for his track ‘Sweatpants’ featuring Problem. 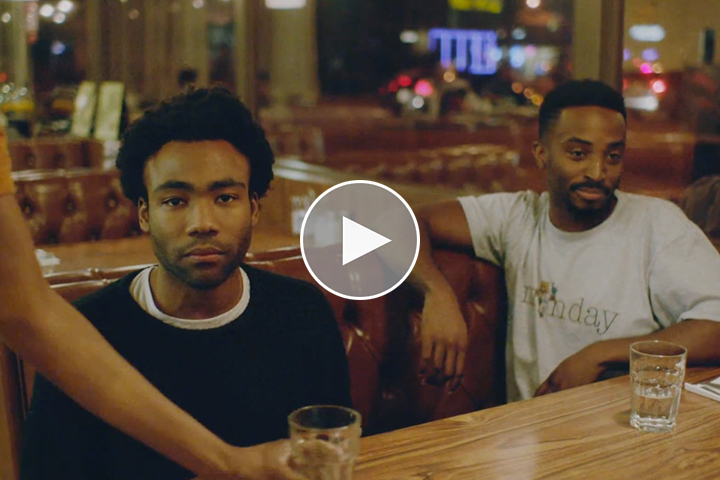 Depicting Childish Gambino in a recurring loop, the video is shot in one smooth sequence before the loop is re-triggered. Each time the loop plays out, something changes in the video. I won’t tell you what, as it will spoil it, but you’ll notice pretty much straight away. It has a similar appeal to it as legendary Bill Murray film Groundhog Day as well as his section in Coffee and Cigarettes. Was it a homage? Who knows.